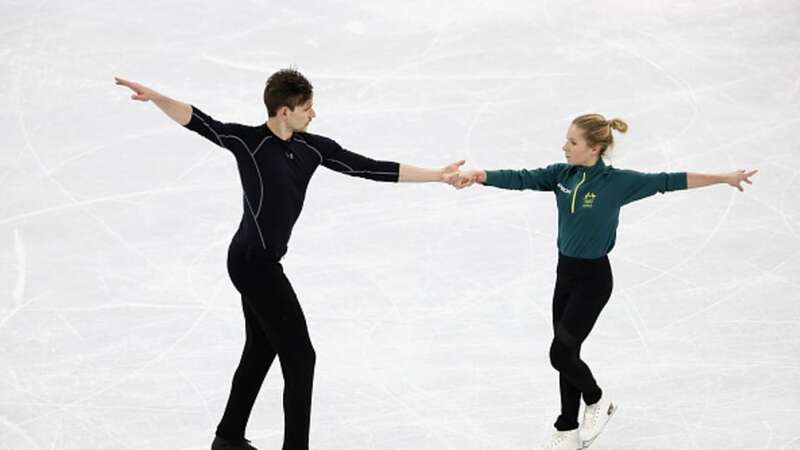 PyeongChang 2018 Olympian's Brendan Kerry and Kailani Craine headline the Australian team competing at the 2019 ISU Figure Skating Championships to be held in Saitama City, Japan, this week. Kerry is full of confidence following a ninth place result at the recent Four Continents Figure Skating Championships, where he achieved personal best scores and landed a total of three quads in the short and free program. Also competing for Australia will be the Ice Dance team of Chantelle Kerry and Andrew Dodds. 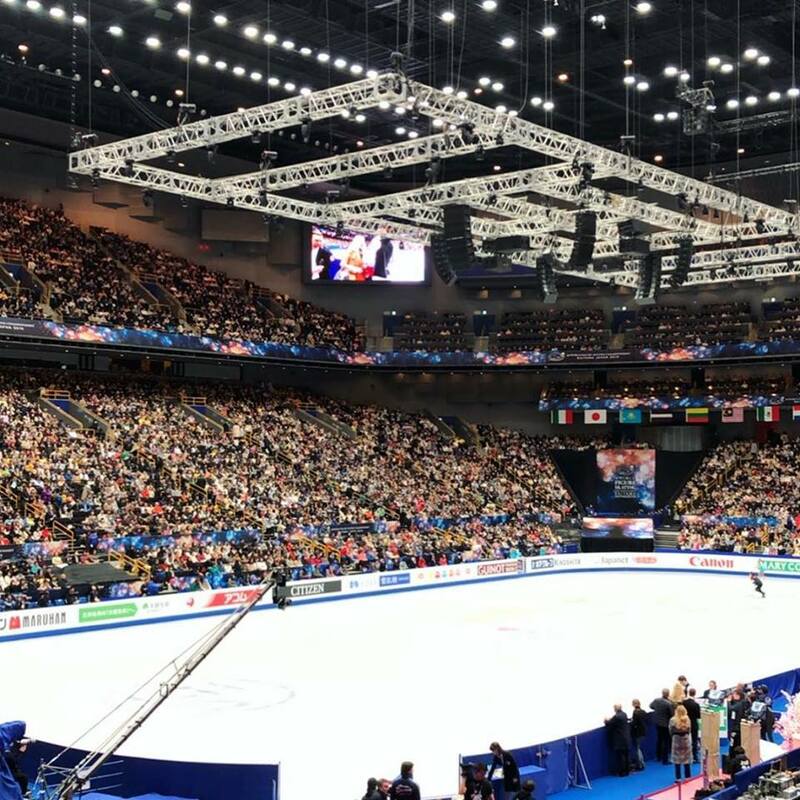 Australia has named a large team for the 2019 Four Continents Figure Skating Championships, which will be held in Anaheim, CA, USA, during February 7–10. Held annually since 1999, the Four Continents features skaters from the Americas, Asia, Africa, and Oceania. The team has a lot of experience, with two-time Olympian Brendan Kerry, 2018 Olympian Kailani Craine and 2014 Olympian Brooklee Han headlining the Australian contingent. Unfortunately, 2017 World Junior Champions Harley Windsor and Ekaterina Alexandrovskaya will not be able to compete due to injury. Kailani Craine has finished her first Olympic campaign with another strong skate and a new season’s best in the Free program. 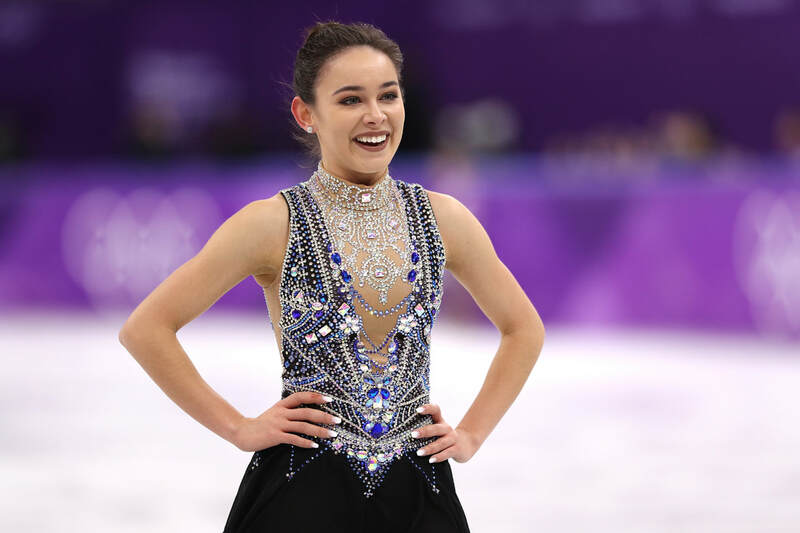 The 19-year-old waved at family members as she stepped on the ice, looking relaxed and at home on the world’s biggest stage. “My legs were shaking a bit as I waited to get on, but once I was out there it all felt really natural – I was just so excited to be out there again,” Craine said. Craine opened with a triple lutz – double toe loop combination, before successfully executing all twelve of her elements. “This whole experience has been everything I hoped for and more,” she saidsaid. “I just wanted two clean skates and I did that. Skating to a mix from the Moulin Rouge soundtrack, Craine sparkled in a new outfit. “I got my dressmaker to make me a new outfit for this routine and I couldn’t have felt better out there, I felt so good. Craine ended her Olympic debut ranked 17th overall. 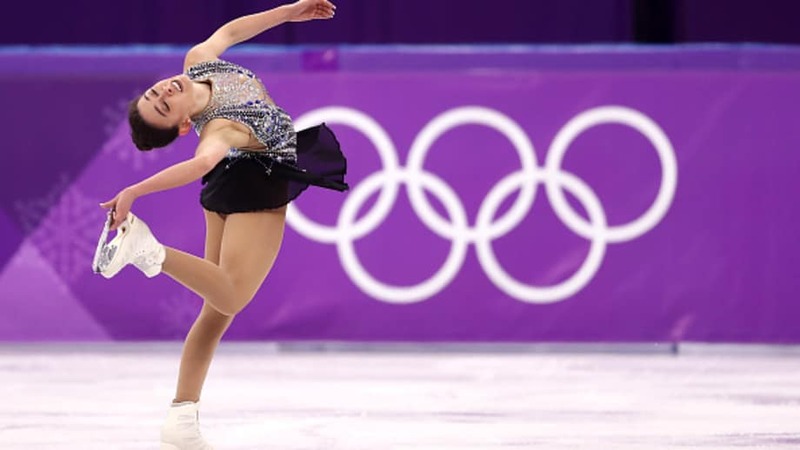 Alina Zagitova - who is only 15 years-old - and Evagenia Medvedeva, two Olympic Athletes from Russia, won gold and silver, and Canada's Kaetlyn Osmond won bronze. Craine’s score of 111.84 was a new season's best, taking her total combined score from the two programs to 168.61, and will give the young skater confidence as she looks ahead to the future. “I hope to be back in four years time and I’m going to work so hard to be even better next time,” she said. “I’ve learnt so much from watching the top girls here and made so many friends. Olympic debutant Kailani Craine has sailed through to the free skate of the Ladies Figure Skating, after a stunning short program which included a strong double axel and triple-double jump combination. “That was great, that really was a dream,” Craine said immediately after her performance. 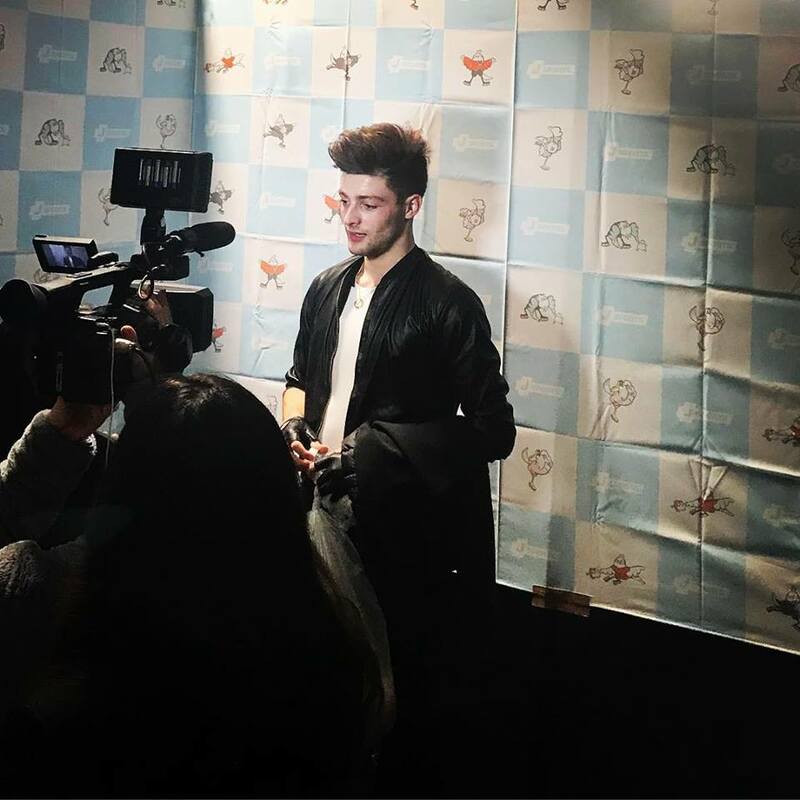 “My main goal was just to have a clean skate and get through to the free skate and I’ve done that so I can’t ask for much more. The Newcastle native was supported in the crowd by her parents, and skating teammates. “The fans were amazing and I loved looking up and seeing the Aussie colours in the stands,” she said. Carine’s score of 56.77 saw her qualify straight through to Friday’s Free Skate. He was here to prove a point, and Australian figure skater Brendan Kerry has well and truly done that. 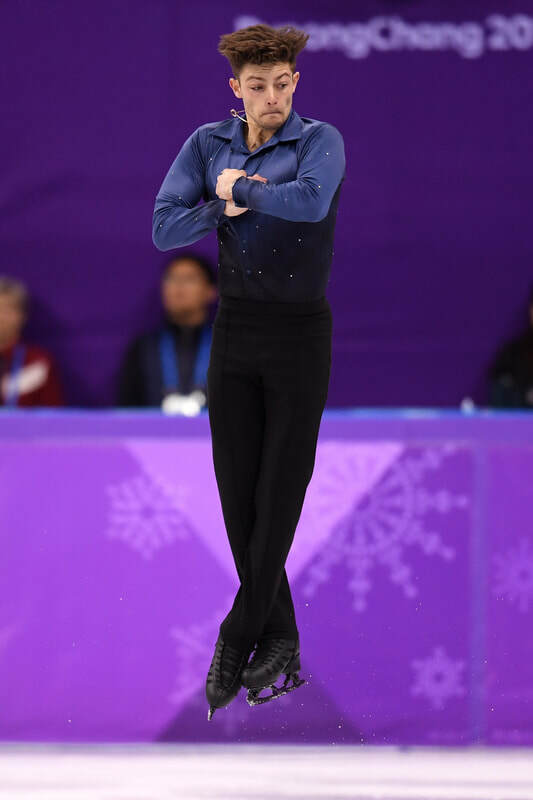 A strong short program which included a powerful opening quad toe loop jump has seen the 23-year-old skater move straight through to the free skate event tomorrow, finishing in 16th place with the eighth highest Technical Score. Skating to Everyone Wants to Rule the World, Kerry showed he was no longer the anxious Olympic debutant of four years ago, and instead, has well and truly etched his name into the top tier of international men’s skating. It’s been a long road to redemption for the former Sydney skater, who now trains in New Jersey with Russian coach Nikolai Morozov. “After my first Olympics I knew I had to make some big changes,” he continued. Kerry needed a place in the top 24 to move through to tomorrow’s event, and his score of 83.06 – a new season best saw him guaranteed a place in that top group. 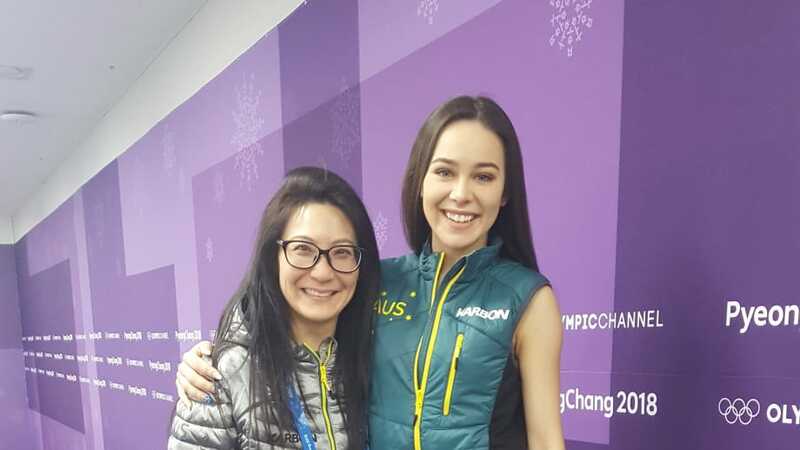 She may have waited all her life for this moment, but Aussie figure skater Kailani Craine admits it’s taken her a while to settle in to the Olympic Village. “It didn’t actually sink in for a few days,” Craine said. “I felt so excited when I arrived, but then it was all a bit hard to believe. I ran around meeting lots of people and trying to see everything, but it still didn’t really feel like it was all real. But the 19-year-old said the privilege of marching in the Opening Ceremony, helped to ground her to reality. “I was sitting in the bus with my teammates on the way to the mountain, and I looked at them and saw they were all dressed in the same uniform and it suddenly hit me. Since then, Craine says she’s settled down, and is getting into a good rhythm. The Newcastle skater has also been helped by the arrival of her coach, Los Angeles based Tiffany Chin, who flew in last night. She’ll also be joined by her parents and her grandparents in a few days, something she says will aid her motivation to perform. Craine will skate her short program on Day 12 (February 21), and her free skate on Day 14 (February 23). Watching Brendan Kerry take to the ice at PyeongChang, it’s obvious that the Sochi Olympian has changed. “I feel in control this time around,” the 23-year-old said after an impressive training session. Kerry’s Olympic debut ended in heartache, with the then 19-year-old admitting he was overawed by the scale of the event, the media attention, and the crowds. But it’s a very different Kerry who’s skated in to Korea and he’s ready for his chance at redemption. “There’s not that initial spark of excitement like the first Olympics, but I prefer it this way. I know what I can enjoy and what I need to wait for until after the event,” he said. 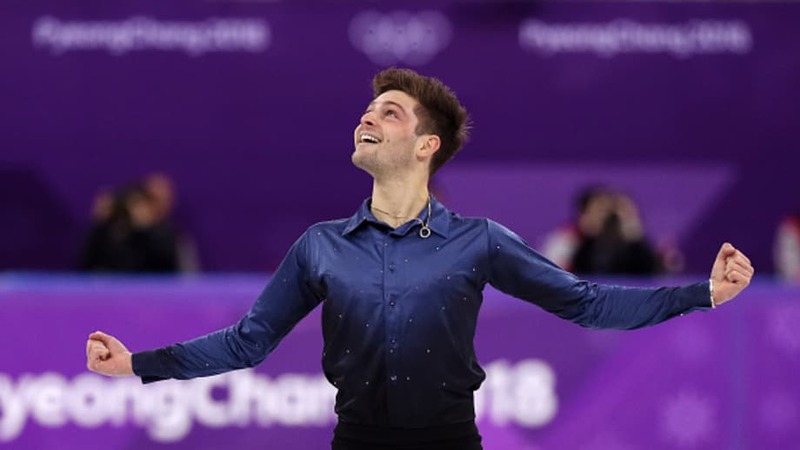 The new and improved figure skater has also proved he isn’t scared of big decisions, changing coaches to Russian Nikolai Morozov just four months ago. “I’ve made some big changes, but I had to,” Kerry said. “I feel good about everything I’ve done. I’m in a good head space. He’s also committed to some of his favourite mottos, such as “pain is only temporary”, with the 23-year-old sporting numerous fresh tattoos. “Since Sochi I’ve got, I think, maybe twelve tattoos,” Kerry laughed. “I just used them as a way to remind myself of what’s important to me, and to keep me motivated to keep going. And there’ll be plenty of family support in the stands – his mother, Monica MacDonald, who was her son’s former coach and a Winter Olympian is already here and his father will fly over in a few days. “It’s great knowing they’re here and I have that piece of home with me,” Kerry said. While Kerry pushed hard to include three quad jumps in recent competitions, he plans on scaling it back for these Games, focusing instead on having two clean skates. 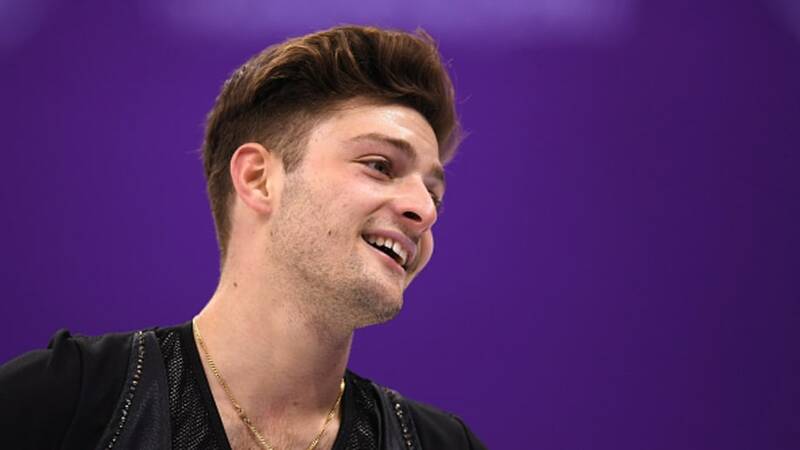 “I know I’m more than capable of doing the three quads but I know the best thing for myself will be to take that bit of stress off and just skate a really strong free program,” he said. Kerry will skate his short program on Day 7 (February 16), and his free program on Day 8 (February 17). 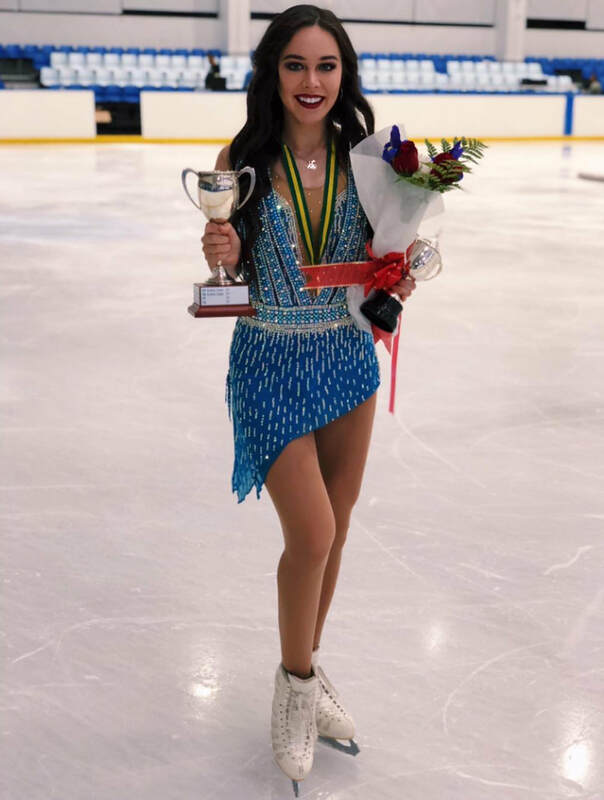 FIGURE SKATING: Many consider it the most glamourous sport of the Winter Olympics program, and Australia’s figure skating hopeful Kailani Craine is more than ready to take centre stage. “I am so excited to be here, I really can’t put into words what this means to me,” Craine said. It’s been something of a fairytale rise through the ranks for the Newcastle teen. Craine started skating when she was eight, and quickly realised her potential. But the four-time Australian Ladies Figure Skating Champion admits her hardest task lies ahead – her goal is to rank in the top 24 of the short program, to qualify for the free skate. “I really, really want to be there for the free skate, I’m just so excited about that routine,” Craine said. “I’m feeling good. I’m even getting my dressmaker to design a new costume for that program so I’m really hoping I get to wear it. And speaking of slipping, the 19-year-old says she won’t let the fear of falling even enter her mind. “I only focus on my technique, and I never doubt myself,” she said. 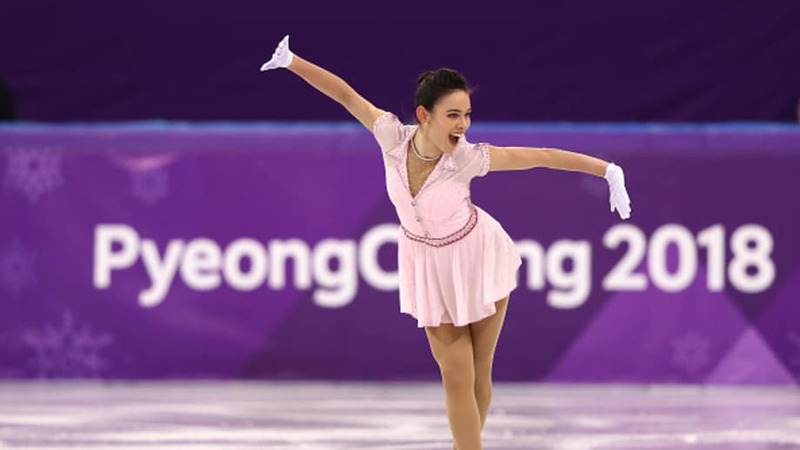 Her choice of music in the short program – ‘Dream a Little Dream of Me’ – is perhaps fitting then, as Craine waits to skate her dreams into reality. Craine competes in the Ladies Short Program on Day 12 (February 21). The free skate will be held on Day 14 (February 23). 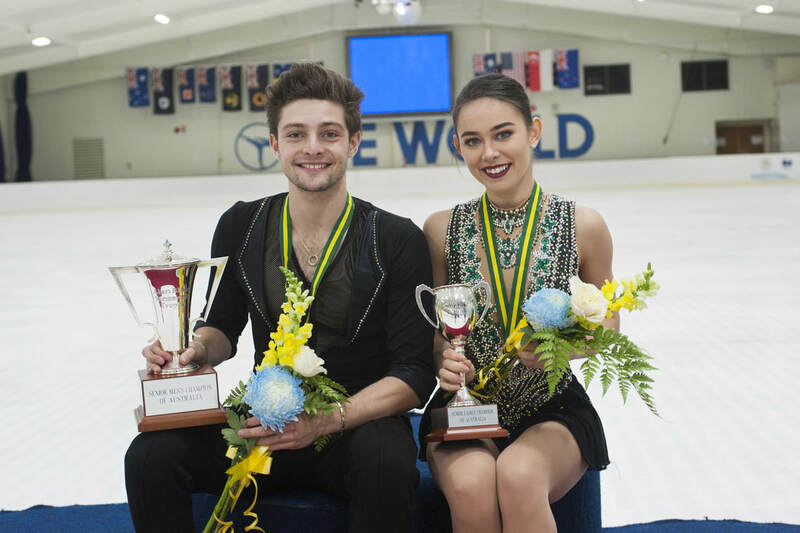 The Australian Figure Skating Championships in Brisbane this week will provide national champions Brendan Kerry and Kailani Craine with an almost last opportunity to test their programs ahead of the PyeongChang Games next February. 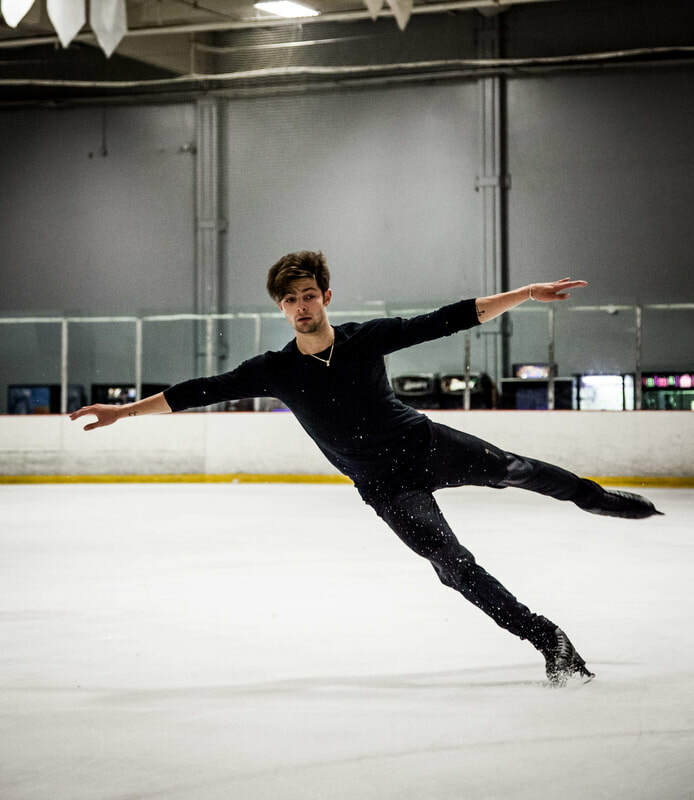 Both skaters have returned from their US training bases for the senior national titles in Brisbane to be held Thursday 7 and Friday 8 December at Boondall Ice World. Kailani Craine (19) will be going after her fourth consecutive title, while five-time Champion Brendan Kerry (22) will be seeking his sixth. Craine intends to test out harder technical content in her short program. “I'm really looking forward to the nationals this year. I always love competing in front of a home crowd, and I really hope to deliver a personal best performance,” she said. Kerry is expected to have a smooth ride to his sixth title. 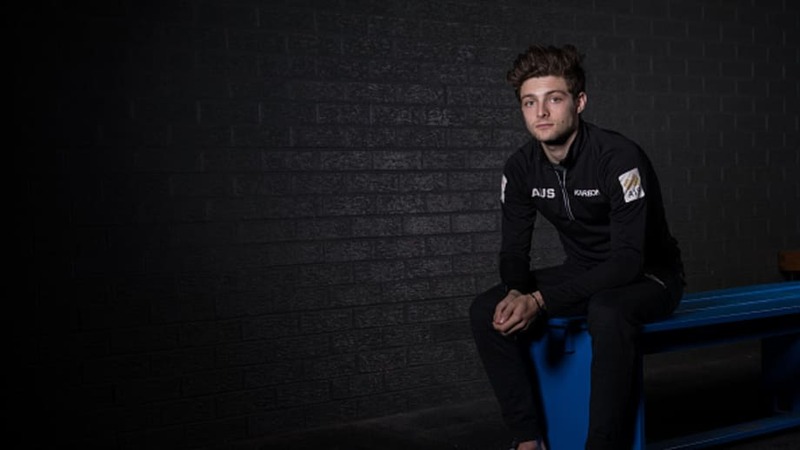 “It’s important to come home and do nationals because as Australia’s best I feel obligated to come back to defend my title and compete alongside the up and coming Australian skaters,” Kerry said. 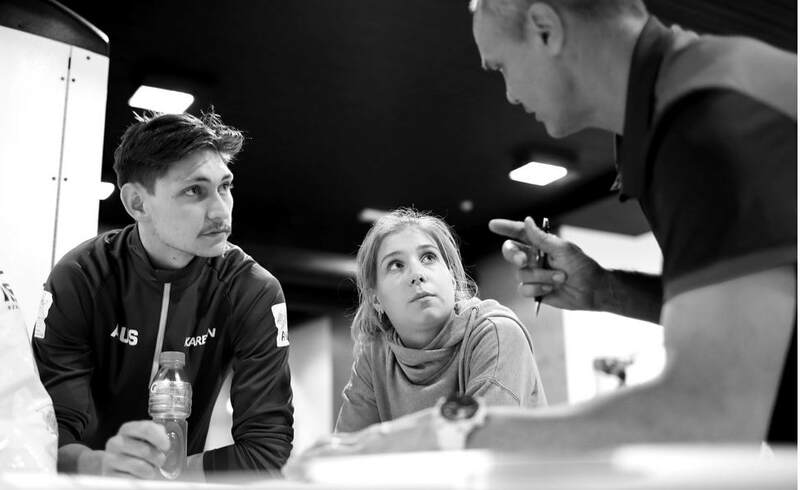 Pair champions Ekaterina Alexandrovskaya and Harley Windsor will not be in Brisbane to defend their 2016 crown but competing on the same days in the ISU Junior Grand Prix Final in Nagoya, Japan. 2016 Ice Dance Champions Matilda Friend and William Baddoui are also out of this year’s championships after William sustained a broken ankle in training a few months ago. The Australian Figure Skating Championships will be live streamed on the Ice Skating Queensland Facebook page. Entry to all events are free of charge at Boondall Ice World, Sandgate Road, Boondall. The Senior Men’s short program starts at 8.40pm (AEST) Thursday, 8 December and the Ladies at 9.50pm. The final free programs on Friday, 9 December begin at 11am (AEST).